Hotpoint FETV60CP White tumble dryer review - Which? 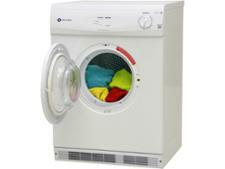 It's simple, it's cheap, it's a vented tumble dryer from Hotpoint. Our tests show the Hotpoint FETV60CP tumble dryer is incredibly quick at drying a small load of essentials but how would it cope with a big load of laundry? 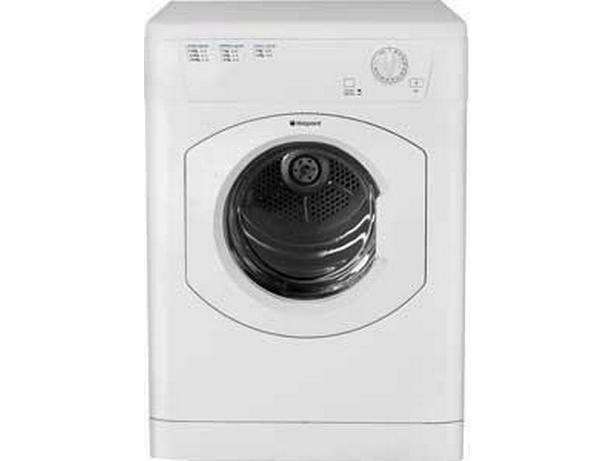 Read our review of this Hotpoint vented dryer to find out if it's worth buying.